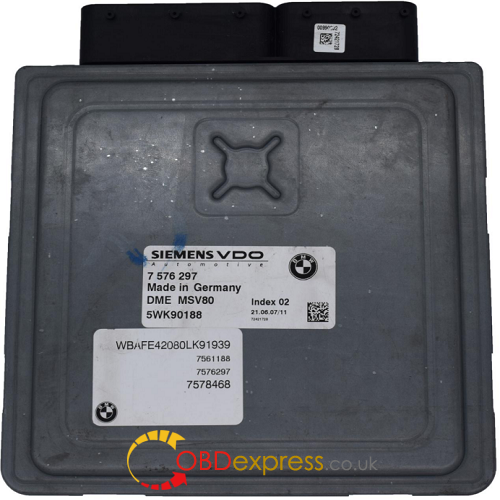 BMW MSV80/MSD80/MSD85 ISN can be read for 5 minutes using CGDI Prog BMW key programmer. 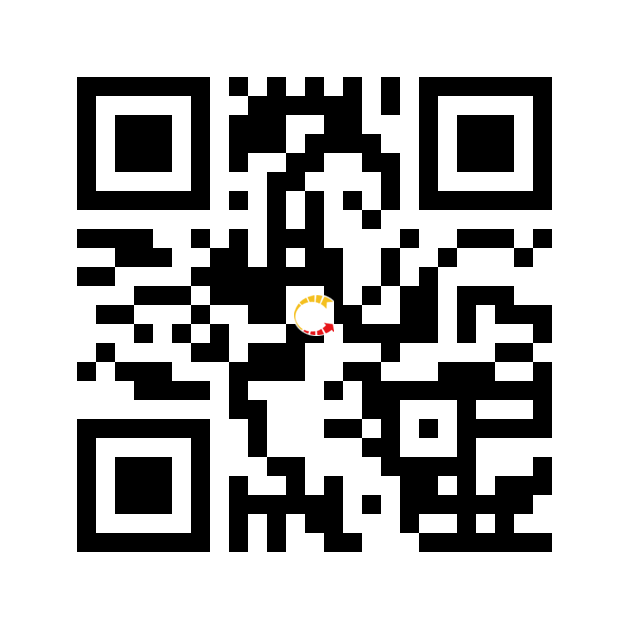 CGDI Prog BMW key programmer! 1.BMW CAS1/CAS2/CAS3/CAS3+/key increasing matching,KEY all lost matching,CAS computer replace,CAS3+/P4X above version can directly downgrade by OBD in 5 minutes, 100% safe. 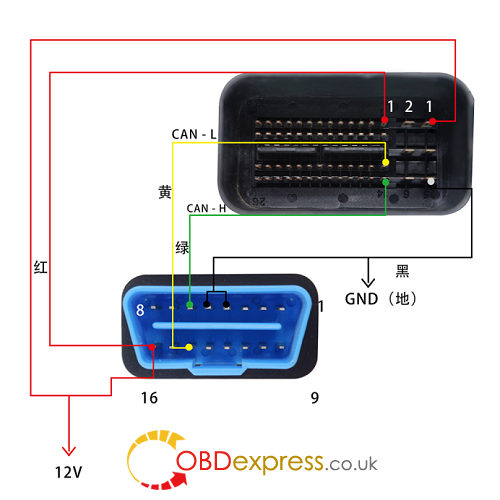 How to OBD read BMW MSV80/MSD80/MSD85 with CGDI Prog BMW key programmer:Method 1: can read directly ISN code in the car,please make sure car voltage is 12V above,directly connect OBD to operate–time about 5 minus.